Keynote speaker for the West Point Leadership, Ethics and Diversity in STEM Conference was Emily McGowan. She is the daughter of Jennifer Hicks-McGowan, a former chair and professor of Military Science at JSU. the campus of Jackson State University in the College of Science, Engineering, and Technology. The event was Feb. 10, with more than 300 students and administration participants from throughout the Jackson Public School District, and participants from Powell Middle School, were challenged in an interactive and engaging learning environment. Events such as WPLEADS contribute to this goal. This year, leadership and ethics were paired with robotics bridge building designs and competitions carried out by top STEM agencies in the field. The United States Military Academy, West Point and the U.S. Army Corps of Engineers, Vicksburg branch, conducted the robotics and bridge design sessions, respectively. The keynote speaker was Emily McGowan, a first-year cadet at West Point and the daughter of former chair and professor of military science at Jackson State, Jennifer Hicks-McGowan. 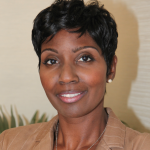 Dr. Shonda Allen, a JSU CSET associate director, is co-chair of the West Point Leadership, Ethics and Diversity in STEM. Col. (Ret.) 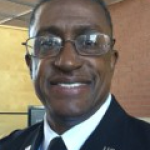 Paul Willis is director of the Army JROTC for Jackson Public Schools. Competitions in three categories among eight groups included leadership and ethics, bridge building, robotics and fitness. ROTC cadets from JSU served as lead mentors. 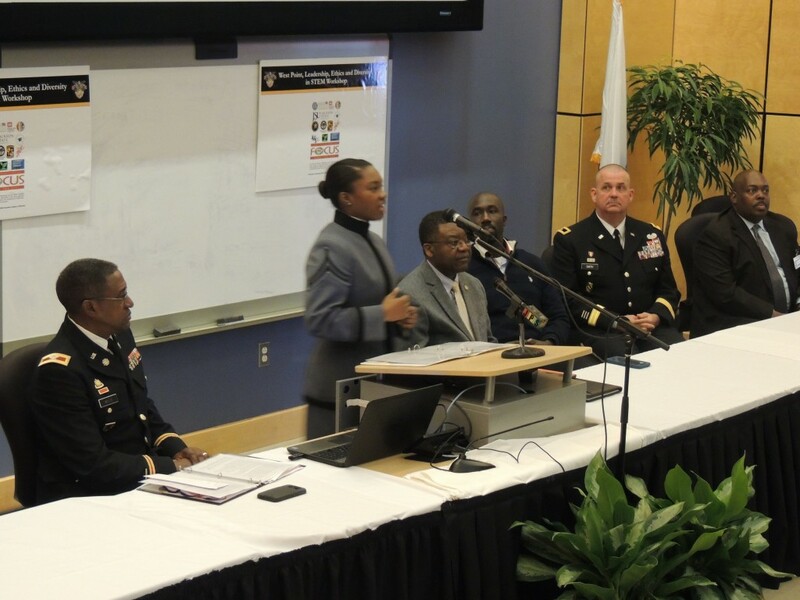 Dignitaries and special guests included Jackson Mayor Tony Yarber; Debbie Sheetz, director of the Center for Leadership and Diversity in STEM at West Point; and Debbie Conn, STEM outreach coordinator at the Army Research Laboratory. Dr. Shonda Allen, co-chair of PLEADS, said, “The combination of leadership, ethics and STEM training not only serves to strengthen JSU’s pipeline programs, but is also an investment in the future STEM workforce for the state of Mississippi.” Allen is also associate director of JSU’s Interdisciplinary Nanotoxicity Center.